Audience Films Ltd is a UK-based production company run by Director, Writer & Producer Terence Daw, to develop and co-produce original TV drama series, commercial feature films and movies for television. 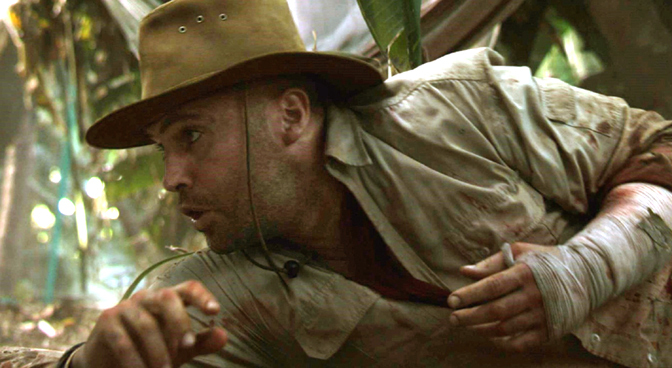 Audience Films was a co-producer, along with Focus Films, of the jungle-set horror feature SURVIVING EVIL, written & directed by Terence Daw and starring Hollywood actor Billy Zane, British actresses Natalie Mendoza & Christina Cole, and renown Filipino actor Joel Torre. Competition at the Festival de Cine Fantastico (FANCINE) in Malaga. Channel and continues to play on platforms around the world. A bold and exciting slate of projects across all genres, both contemporary and period stories covering film and TV, are currently in development at Audience Films. © 2019 Audience Films Ltd.